Unusual name. I think it might be Balkan. 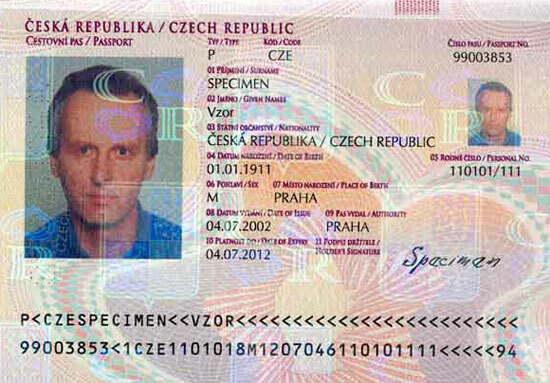 Gaining Czech citizenship has never been easy but a new test, due to be introduced next year (2014), will make the process even tougher. As well as providing five years’ worth of information about tax returns, criminal convictions and benefit claims, applicants will be required to take a tough language exam and pass a test proving that they’re “integrated” into Czech society. Worried by the new requirements, non-governmental organisations Člověk v tísni and Poradna pro občanství, občanská a lidská práva have put together their own version of the test, based on real questions put to Czech permanent-residency applicants and on similar tests in Britain and Germany. The contents of the real exam won’t be revealed until the autumn but, if this mock-up is anything to go by, you might want to kiss goodbye to any dream you have of owning a Czech passport. And it’s not just PraguePig.com that thinks so. Even the smarty-pants at business newspaper Hospodářské noviny, which reprinted some of the mock exam’s questions for its readers, were a bit flummoxed. When was the Czech Republic founded? How many people are needed to form an “občanské sdružení” (a form of NGO)? How many regions does the Czech Republic have? In which architectural style is Chrám svaté Barbory (St. Barbara’s Church) in Kutná hora? How many members does the upper chamber of Czech parliament have? What is the lower age limit for candidacy to the Chamber of Deputies? What are the first three words of the Czech national anthem? 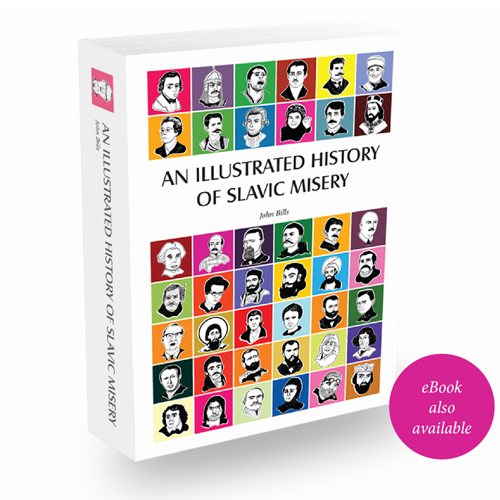 What is the correct combination of letters “i”, “í”, “y” and “ý” in the sentence, “Zav..l.. šakal.. zav..le v..l.. na tančící v..l..”? Does article 28 of the “Listina základních práv a svobod” (“Charter of Fundamental Rights and Basic Freedoms”), which states that “Employees have the fair remuneration for their work and to favourable work conditions”, also apply to migrants? Where was the [fictional] famous Czech inventor, playwright, musician and sportsman Jára Cimrman born? Yikes, those are pretty harsh questions!! Looks like multiple guess material and hopefully the required percentage for a pass is very low. I totally love it! The parts with the correct sequence of “i-s” and Cimmerman’s birthplace are especially cool. I guess it’s yet another firewall the Czech Republic is attempting to raise against the influx of Ukrainians and other “former USSRs” :-))) Well, if the latter ones are so eager to impose their perspective of lifestyle in Karlovy Vary and the very center of Vaclavske Namesti, why not requiring them to know something about the country they think is “their anyway”? Let it be! 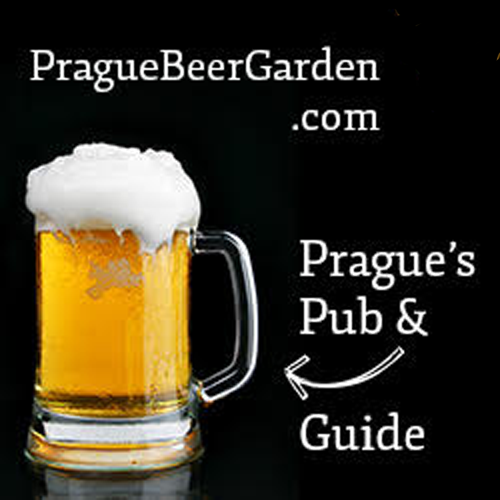 Born in Prague, now age thirty, know half of it! I got 7 of 10….I missed the # of kraje, the number of senators, and the thing about human rights…. I think that I did marginally better on this test this than an equivalent sample test for UK citizenship. A lucky guess on at least one question got me to 60%. So, as Nathan says, if the passmark is not high there is hope!